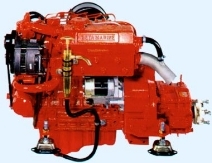 This page has a variety of useful downloadable PDFs including the engine Product Brochure, Mechanical Diagram, and Operators Maintenance Manual. And this engine features Kubota's latest E-TVCS technology and Half Float Head Cover. See below for more information on these advanced technologies. Includes specifications, performance charts, engine photos, options, panel photos, and metric mechanical diagrams for engine models BD1005, BV1305, and BV1505. Both US and Metric dimensions. Check which transmission and alternator configuration you are specifying. Other diagrams available on request. For engine models BD1005, BV1305, and BV1505. 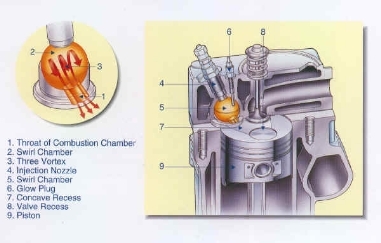 In order to improve the already well-established lower noise levels of the existing engines, Kubota added a half float head cover, and a MoS2 coated piston to these engines. 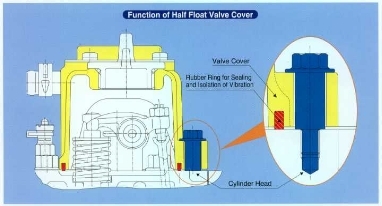 The rubber ring seals and isolates vibration and reduces the noise from the crankcase. As a result, the noise level is 1.0~1.5dBA lower than that of the conventional models in the same class.